Total alkalinity and weekly pool water maintenance. Simply add sodium bicarbonate or pool acid to make adjustments. Common mistakes to avoid. 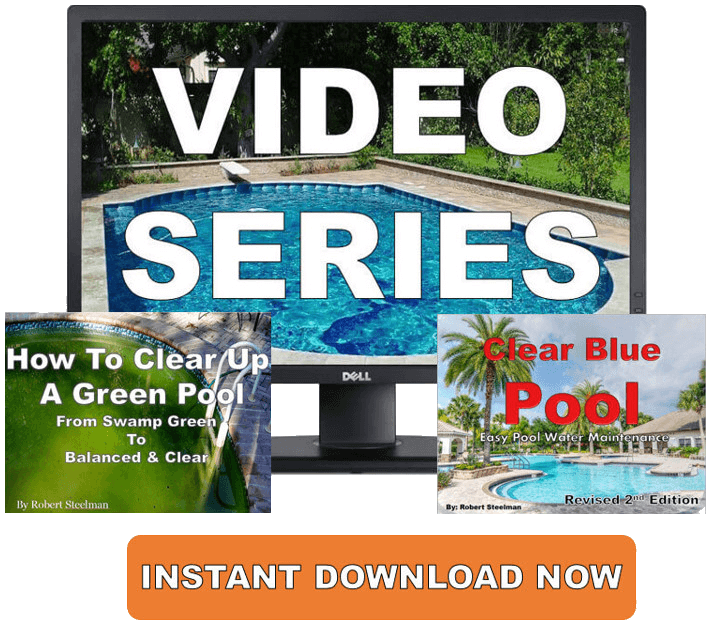 You can learn how to easily increase and decrease your total alkalinity (TA) with no "pH bounce" in your inground and above ground swimming pool. Here are the few simple steps you need to know. They're not difficult steps but they do require a bit of patience. Your TA is just that, how much alkaline substance is in the water. Too high or low and your pool water quality will be compromised. When it's in check, all of the other chemicals will be much easier to maintain. This saves you time and money immediately and in the long run. 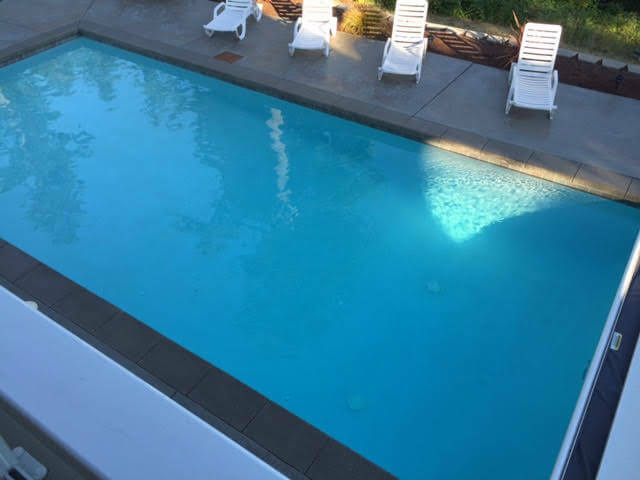 If the TA is high, your pool will experience an increased demand for muriatic acid. You can also increase the chances of a cloudy swimming pool. Too low will cause problems with pH “bounce” and possible green pool water. I recommend testing your water alkalinity levels at least once per week. Once you have it in range it should change very little. If and/or when you do need to make any adjustments to your TA you can go to this page to learn how to make the proper adjustments. 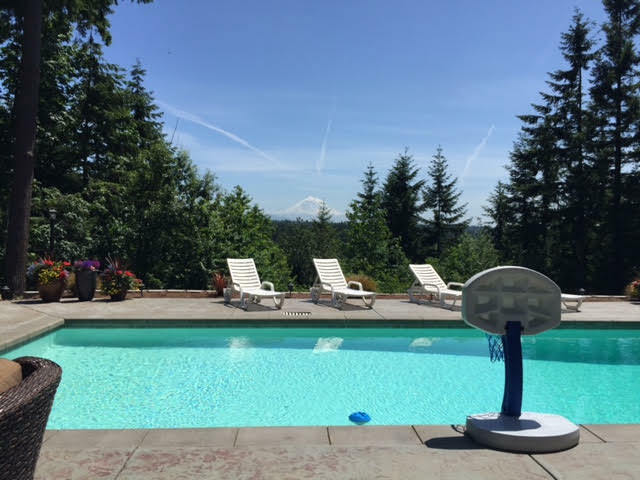 Do you want the pool you deserve but aren't sure what to do? Are you tired of having a green pool? When a pool is unbalanced and out of control, it can be the most frustrating time for a pool owner. Take the time to educate yourself on the proper way to balance your pool. You need to have both the knowledge and understanding of how all the elements work together to give you the spa and pool perfect for you. If you have contaminated well water it will make this process a little more difficult. 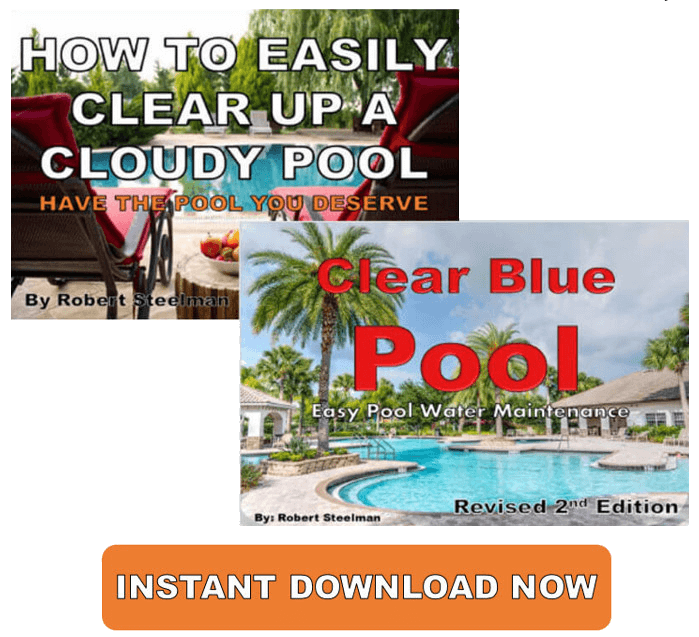 Are you fed up with your cloudy pool? Has it been weeks since you've seen the bottom? Please remember these are ideal ranges, but we don’t live in an ideal world. If you have a plaster pool (including salt water swimming pools) and the total alkalinity is 110 ppm or 75 ppm, don’t sweat it. Allow yourself and your pool a little grace. How Much Muratic Swimming Pool Acid Is Too Much?